Coinmarketcap.store.- Este hecho forma parte de la Blockchain de Marbella y coloca a la ciudad a la vanguardia de la innovación junto a países como Arabia Saudí, Emiratos Árabes o Suecia. La ciudad de Marbella ya cuenta con una criptomoneda propia, MarbellaCoin. Esta novedosa iniciativa, promovida por la Asociación Cultural Blockchain Marbella, está enmarcada dentro de una serie de actuaciones relacionadas con la nueva tecnología Blockchain y tiene como objetivo acercarse a los ciudadanos de la localidad. El hecho de que una ciudad con el peso de Marbella tenga su propia Blockchain es de especial importancia, ya que une tres ámbitos fundamentales. El primero, como se ha mencionado, es la criptomoneda propia, que permitirá dinamizar el comercio interno y seguir los pasos de Arabia Saudí, Emiratos Árabes Unidos o Suecia entre otros países referentes en el terreno económico. 0,5 % para los 79 asociados de la Asociación Cultural Blockchain Marbella. 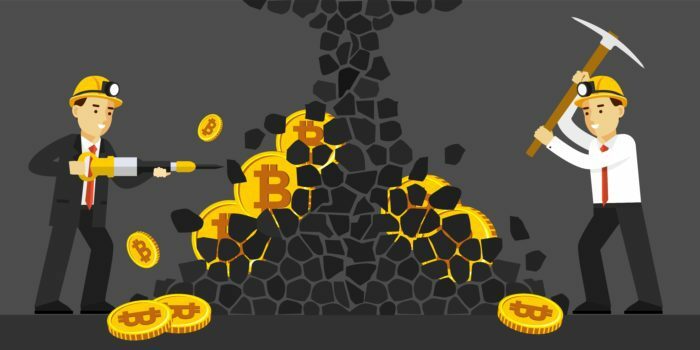 0,5 % para recompensas y reparto gratuito en faucet online. El segundo aspecto a destacar que aporta la Blockchain de Marbella es la puesta en marcha de dapps (aplicaciones descentralizadas), que se ejecutan de manera autónoma, almacenando los datos dentro la Blockchain y operando según los parámetros establecidos. Por otra parte, MarbellaChain impulsará y consolidará los smart contracts (contratos inteligentes), acuerdos digitales entre dos o más partes por bienes, servicios o cualquier aspecto imaginable. Una vez se cumplen todos los requisitos, este se liquida automáticamente y las partes reciben lo acordado previamente. Sin duda, todo ello es un acicate a la hora de reforzar la seguridad de los clientes en el día a día. Por tanto, la Blockchain de Marbella o MarbellaChain es una plataforma abierta de gobernanza inteligente, destinada a potenciar el desarrollo de esta tecnología rompedora, su relación con las criptomonedas, el mundo de los contratos inteligentes y las aplicaciones descentralizadas dentro de las Smart Cities y que hará que Marbella se sitúe a la vanguardia de las nuevas tecnologías. MarbellaChain is an open platform of smart governance destined to maximize the Blockchain technology development, its relationship with cryptocurrencies, the smart contracts world and the decentralized apps inside Smart Cities. A group of developers in love with this new technology and all around it, supported by official institutions as Marbella´s townhall and Marbella´s Blockchain Cultural Association, launched this Blockchain to create technological apps for Smart Tourist Destinations. Marbella is one of the most visited places in the world for its luxury and its tourist attraction. Its spectacular growth, which continued through the 20th century and the beginning of the 21st century, has made it a 5-star destination for luxury visitors. In addition, Marbella offers the largest concentration of golf courses in continental Europe. 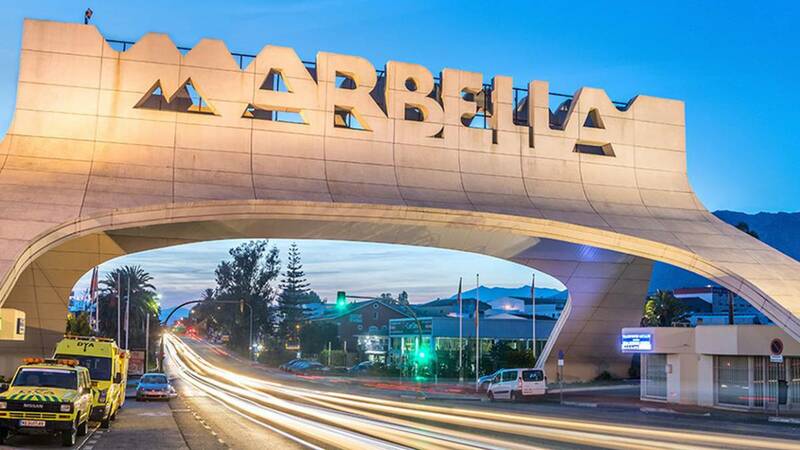 The commercial attractiveness of Marbella gives it a place of exception among the most distinguished capitals in the world, occupying Puerto Banús a prominent place as synonymous with glamor and excellence. The most prestigious international companies such as Lamborghini, Versace, Gucci o Bvlgari have turned this place into an incomparable reference of luxury and distinction. Thanks to illustrious characters such as the German-Spanish Prince Alfonso de Hohenlohe-Langenburg, the Countess Gunilla Von Bismarck (great-granddaughter of Chancellor Otto Von Bismarck), Count Rudi, Rudolf Graf von Schönburg (founder of the Marbella Club), the legendary actor Sean Connery or the new monarch of Saudi Arabia, Salman Ibn Abdelaziz, Marbella has become the epicenter of luxury throughout Europe. MarbellaChain counts with its cryptocurrency, MarbellaCoin, which is used to pay the computational resources needed to execute the decentralized applications and the Smart Contracts in this Blockchain. With the introduction of MarbellaCoin as turistic-use currency, the commercial variables within the framework of Smart City are expanded. Shops and companies are making wider the network that accepts MarbellaCoin as payment currency. MarbellaChain allows shops to generate their own Smart Contracts and create their own token, which they can offer to their customers exchange it for products or services which they commercialize. Points system, event tickets, etc. MarbellaChain applications are being developed inside Smart City environment which adapts new ways for decision making for the local government (data, analysis and knowledge) and new formulas which allows the local government cooperation with the different agents which are part from the Smart environment for the city development. MarbellaChain supports UTXO account systems, Smart Contract and consensus mechanism POS same as segregated witness procol SegWit and decentralized autonomous protocol. Its open source, visible to anyone in the Github´s repository code and its based in a open source platform. MarbellaChain is compatible with Ethereum Smart Contracts, therefore it not only gives users a safe cryptocurrency experience. It also allows massive third parts contracts and DApps which allows users to experience the functionality and the charm of Blockchain technology. It also allows Proof-of-Stake support, making possible create new blocks with low power devices as Raspberry Pi. This is much more respectful with the environment than Bitcoin POW mining.